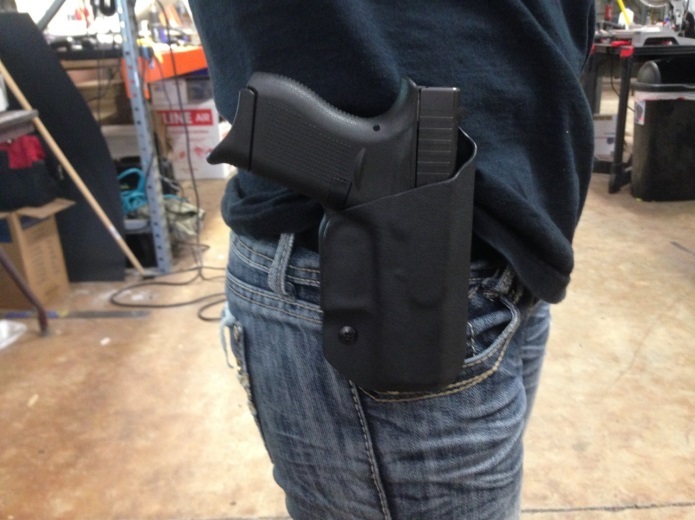 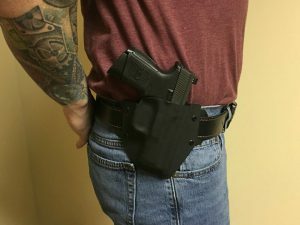 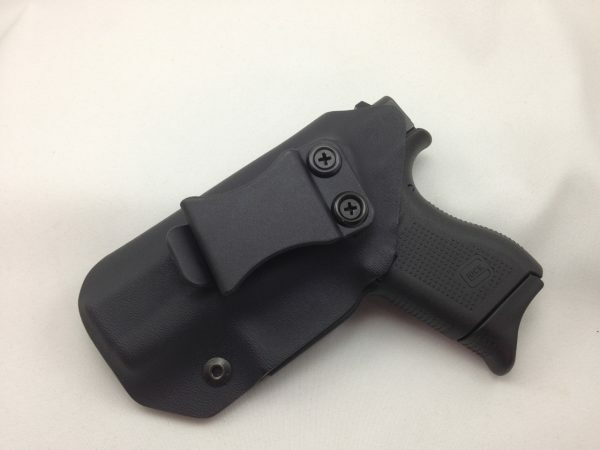 This OWB Kydex Holster fits you and your firearm perfectly! 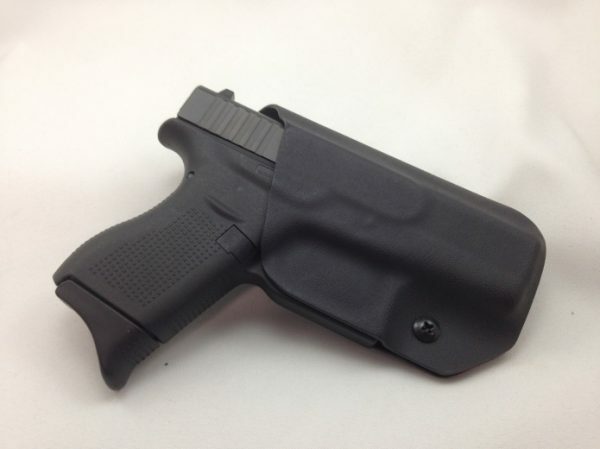 Adjustable clip allows for different cant angles as well as increased comfort and concealment. 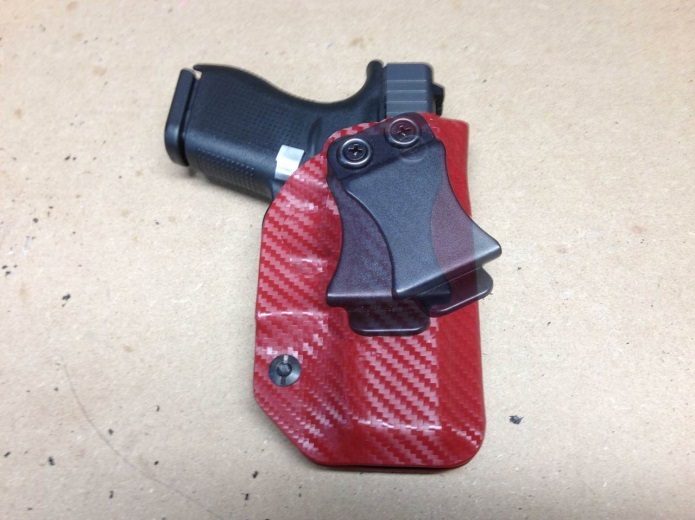 This holster is custom made one at a time to fit your firearm. 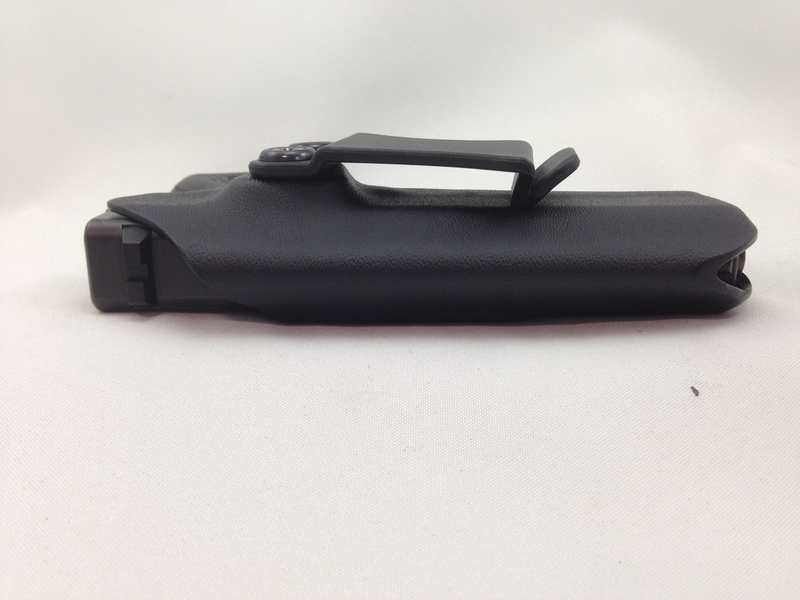 SKU: HLSTR-OWB-001. 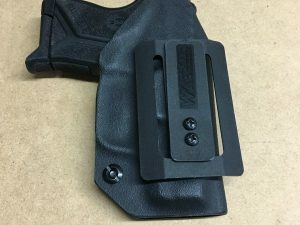 Tags: adjustable, Belt Holster, Black, Black Holster, Brown, Brown Holster, cant, comfort, Kydex Holster, OWB Holster, Pink, Pink Holster. 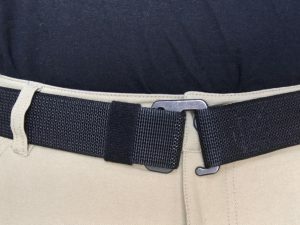 Adjustable retention with a “Chicago style screw” and flexible spacer. Each holster is custom made and can take 2-3 weeks for delivery. 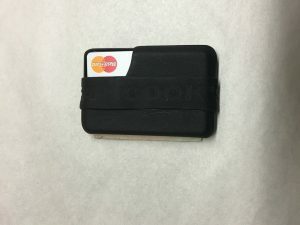 We assure you, it is well worth the wait. 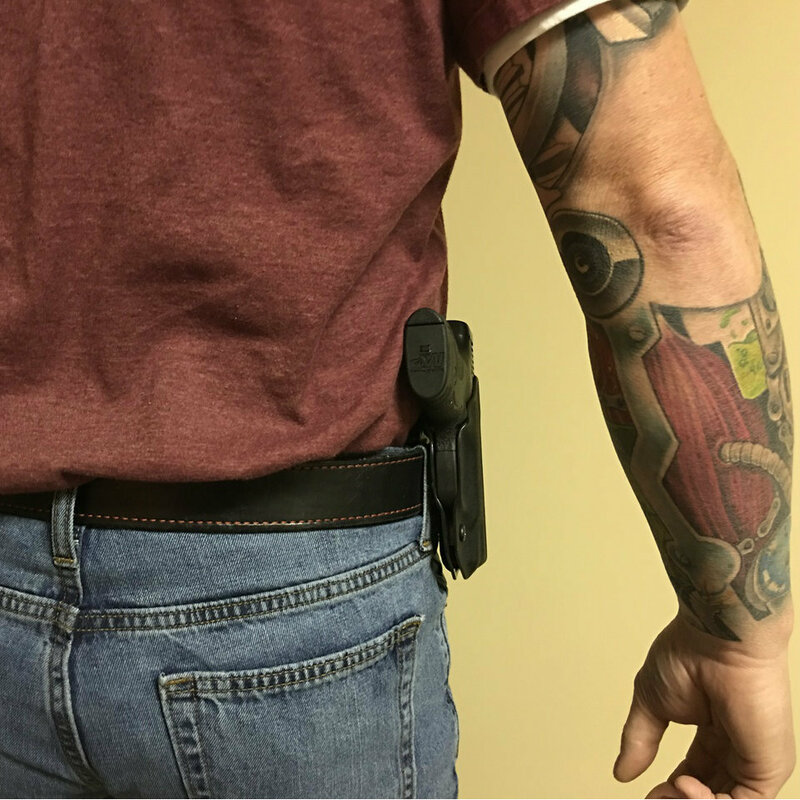 We offer a lifetime warranty against defects and a 100% satisfaction guarantee.